Refurbished Canon EOS-1D X Mark II now Available for $4,799 at Canon Direct Store ! Canon USA direct store now first time has refurbished Canon EOS-1D X Mark II full frame DSLR camera. 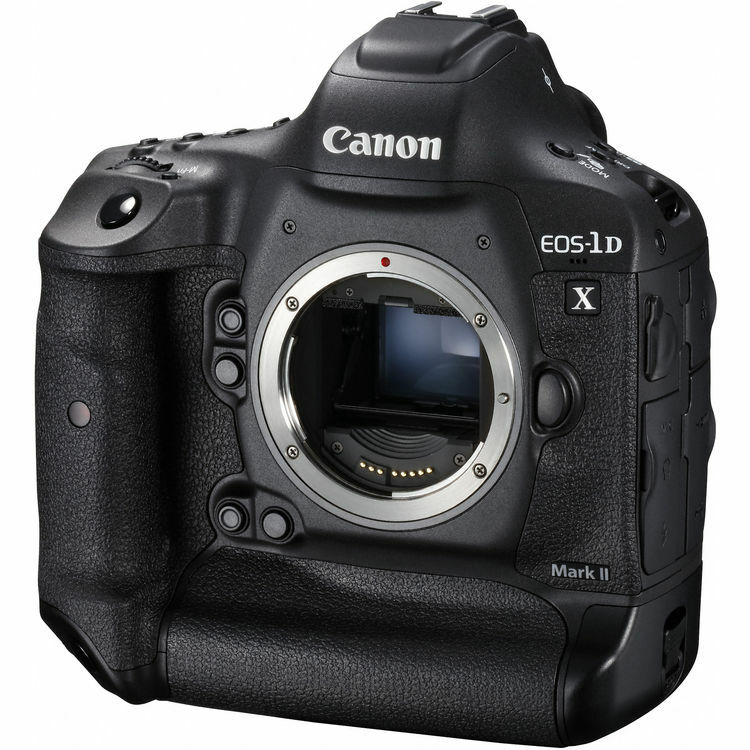 The price for refurbished Canon EOS-1D X Mark II body is $4,799.20. Currently in stock at Canon USA direct store. Author adminPosted on June 20, 2017 Categories Canon Deals, Canon EOS-1D X Mark IITags Refurbished DealsLeave a comment on Refurbished Canon EOS-1D X Mark II now Available for $4,799 at Canon Direct Store !